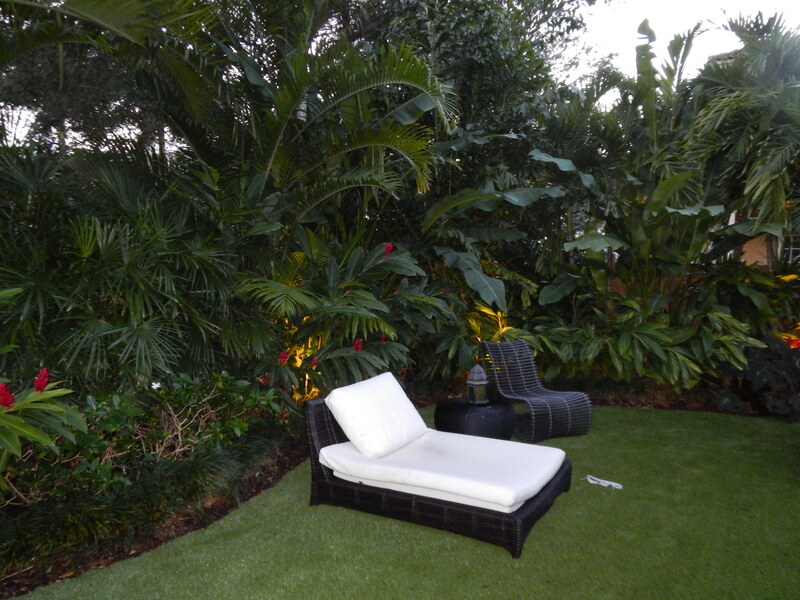 Blaum LandscapingNewsGeneralWhat Are the Benefits of Artificial Grass? Click Here to Find Out! What Are the Benefits of Artificial Grass? Click Here to Find Out! Because no water, mowing, fertilizer, or pest control is required, the long-term costs associated with artificial turf are low. All you need to do is occasionally use a blower to remove any debris. Artificial turf won’t develop spots or bare patches due to pet urine, and is less susceptible to digging or damage from dogs. In addition, cleaning up pet messes is a simple matter on artificial turf since it drains well and can be washed easily. Trees can easily be planted within artificial turf. Contact Steve Blaum to see if you would like to incorporate artificial grass in your landscape design through a Miami Turf Installation! Check out Our Before and After Landscape Designs! Add Beautiful, Vibrant Colors to Your Landscape This Year!